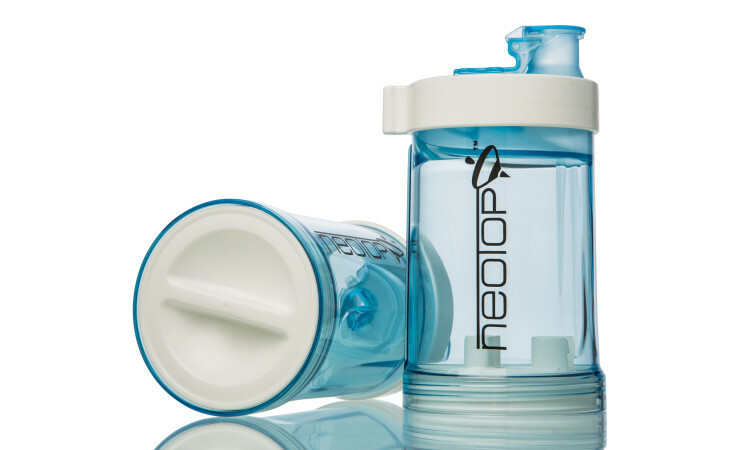 Laszeray Technology, LLC collaborated with Eastman Tritan™ to expertly take NeoTop’s baby formula dispenser design from initial inception to completion for full commercial availability. Through the use of both Laszeray’s design resources, injection molding tools and production, assembly and order fulfillment resources, as well as Eastman Tritan’s copolyester material, the companies were able to create a more durable, cleaner and safer product that lowered the risk of formula transfer contamination. That’s simply consumer peace of mind. Laszeray’s expert engineers firmly focused their efforts on developing a product that was not only of the highest quality, but most importantly sustainable and safe for infants as well. The engineers also added elements that made it even more functional, aesthetically appealing and durable for customers, including a translucent blue color that creates an eye-catching clarity, allowing visibility of the contained formula. The main concern of young mothers was that there was a shocking amount of germs passed from the baby formula container and scoop to their babies. By developing a sanitary product design that holds 400 grams of formula and dispenses, with an easy twist, single servings into bottles without exposing the formula to handling germs, the danger is significantly reduced. The other health component used is Tritan™ copolyester, an environmentally and health conscious food-grade material, which is BPA free as well as heat and impact resistant. Mothers can rest easy knowing that their little ones will be well protected against toxins and environmental dangers.